The European Parliament rejected the idea of setting up a European agency to prevent a future repeat of the Dieselgate scandal. 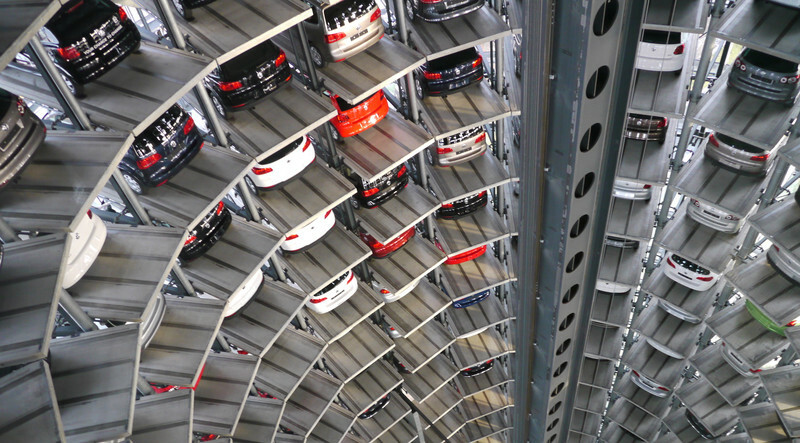 In a plenary vote in Strasbourg on Tuesday (4 April), MEPs strengthened a European Commission proposal to increase the role of the EU in the approval process of cars. 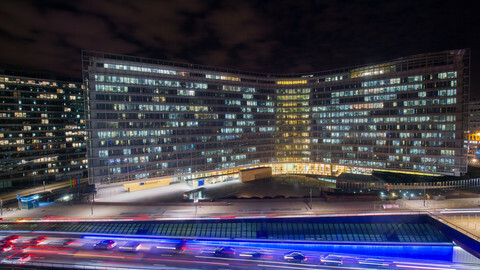 However, they did not support the amendment to set up a separate European Vehicle Surveillance Agency, instead entrusting the task of double-checking national authorities to the European Commission and its Joint Research Centre based in Italy. The amendment to provide an agency received support from 309 MEPs, but was rejected by 351, with seven MEPs abstaining. The question of whether or not to set up a separate agency to ensure car manufacturers comply with EU law was one of the dominating themes during two debates held on Tuesday morning. First, the plenary discussed the outcome of the Emis committee, which was the first European Parliament inquiry committee in a decade. In the past year, the committee has investigated how Dieselgate, where carmakers cheated in the measurement of emissions and dangerous pollutants, could have happened. The inquiry committee's final report was harsh on member states and the European Commission, and found several counts of maladministration in both. 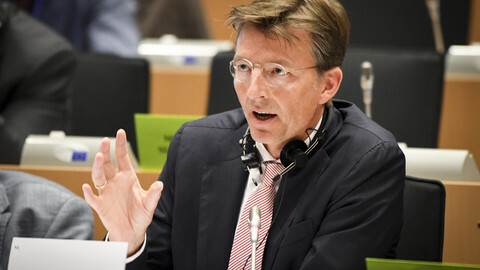 “Dieselgate could have, and should have, been prevented,” said centre-right Belgian MEP Mark Demesmaeker, one of the committee's vice-chairs. Liberal Dutch MEP Gerben-Jan Gerbrandy called on his fellow MEPs to “take that half hour” and read the report's “shocking” conclusions. 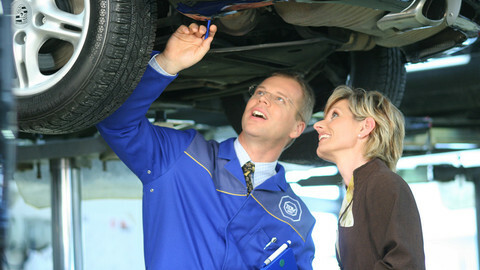 One of the conclusions was that the current system of how car types are approved has made cheating possible. A car manufacturer can decide wherever in the EU it wants to acquire its certificate, which is then valid for the entire EU. Meanwhile, market surveillance is still done at national level, where MEPs found potential conflicts of interests. 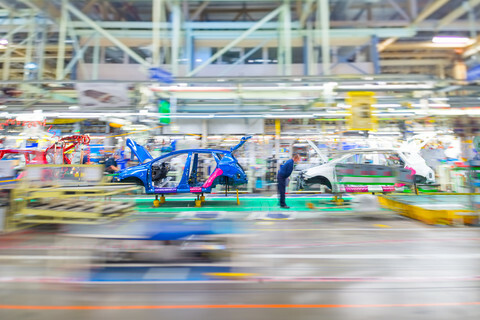 Many carmakers decide to apply for approval in countries where the companies also make a significant contribution to the economy. To many of the inquiry committee's members, this meant that only an independent EU body can effectively check if national authorities are doing their job properly. The power of argument prevailed over ideology with some members of the inquiry committee. Some MEPs who are usually sceptical of “more EU”, expressed support centralising power. Italian MEP Eleonora Evi, of the eurosceptic Five Star Movement, said an independent EU body was the only way to prevent conflicts of interest. However, her group proposed a European Vehicle Surveillance Authority instead of an agency. 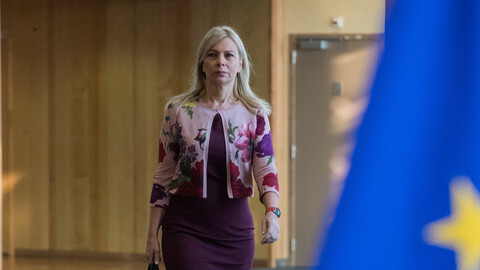 UK Conservative and ECR MEP Julie Girling, whose party is usually critical of sharing power with EU institutions, said she supported an agency. Girling was a member of the inquiry committee. By contrast, her fellow Conservative MEP, Daniel Dalton, said he was not convinced of the need to set up an agency. Dalton has been in charge of steering a legislative proposal, which was about about type approval reforms for vehicles, through parliament. He will now be the parliament's lead negotiator in discussions with the Council, which represents national governments. Centre-left German MEP Bernd Lange wished Dalton good luck. Years ago, Lange had tried to lay down rules on stricter market surveillance, but faced opposition from the member states. “You are going to have to battle hard to get a reasonable surveillance system,” Lange told Dalton. The argument against setting up an agency was voiced mostly by centre-right MEPs. 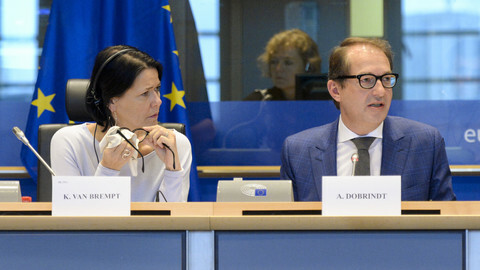 The largest group, the European People's Party (EPP), argued that it could take “three to five years” to set up an agency, and that it was better to go with the commission's original proposal, which they said could have the commission playing an active role already by the end of the year. German EPP member Jens Gieseke, who co-wrote the inquiry committee's report, said the commission is equipped to do that job. “We don't need another bureaucratic agency,” said Gieseke. Other MEPs, mostly those on the left side of the political spectrum, noted that bureaucracy had nothing to do with it. 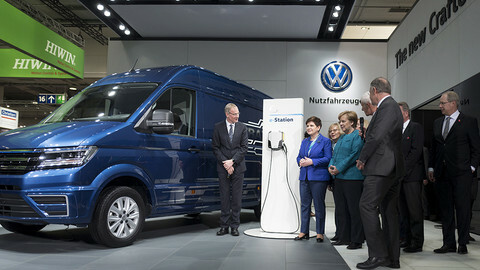 Dutch Green MEP Bas Eickhout reminded his colleagues that, in 2010, the commission already knew which companies had produced cars with nitrogen oxide emissions that far exceeded the acceptable levels, but that it had published the data anonymously. “An agency will improve transparency,” said Eickhout. Nevertheless, although the agency did not receive majority support, MEPs were still happy to accept the text as a whole: 585 MEPs supported it, and 77 voted against. The report of the inquiry committee was also adopted. One of the amendments added to the inquiry committee's report was passed by just one vote. 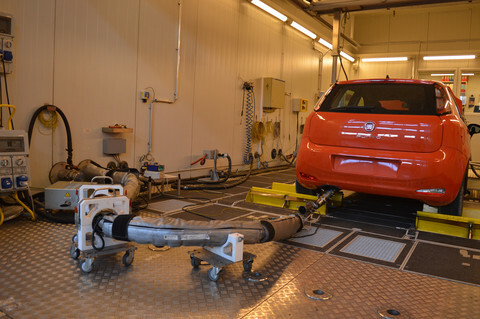 It was tabled by Eickhout and related to the new emissions test that will become mandatory as of September this year. The EU has agreed that carmakers will be allowed to pass the test after 2020, even if the result is 1.5 times the official emissions norm. The amendment said that so-called conformity factor should be 1 “by 2021 at the latest”. It was supported by 341 MEPs and rejected by 340 MEPs.